EXTRA Large 115 litre Storage bag. Blue Beach huts pattern. EXTRA Large 115 litre Storage bag. Blue Seahorses pattern. EXTRA Large 115 litre Storage bag. Red starfish pattern. EXTRA Large 115 litre Storage bag. Black moustache pattern. 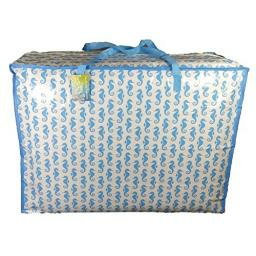 Large 65 litre Storage bag. Blue sleepy owls pattern. EXTRA Large 115 litre Storage bag. White scotty dog pattern. 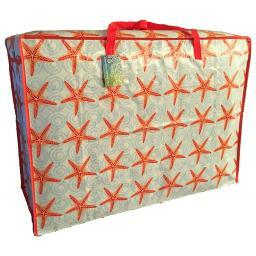 Large 65 litre Storage bag. White , pink and grey kittens pattern. Large 65 litre Storage bag. Grey bicycles pattern. 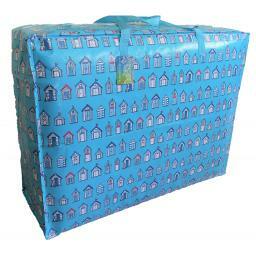 Large 65 litre Storage bag. White with Scotty dogs pattern. Large 65 litre Storage bag. Blue with sailing boats pattern. 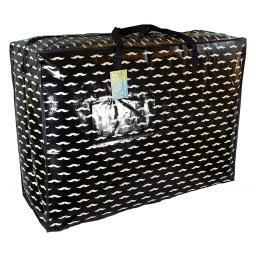 Large 65 litre Storage bag. Pink with black & white cats pattern. EXTRA Large 115 litre Storage bag. Hawaiian surfboards pattern. EXTRA Large 115 litre Storage bag. White pink and grey kittens pattern. EXTRA Large 115 litre Storage bag. Blue with sleepy owls pattern. EXTRA Large 115 litre Storage bag. Pink with black and white cats pattern. EXTRA Large 115 litre Storage bag. Blue with sailing boats pattern.